I had an opportunity to see some cool arches in Kentucky. Definitely whetted my appetite for some western versions like this one. I saw your pics. Loved ’em. Arches is definitely something special. 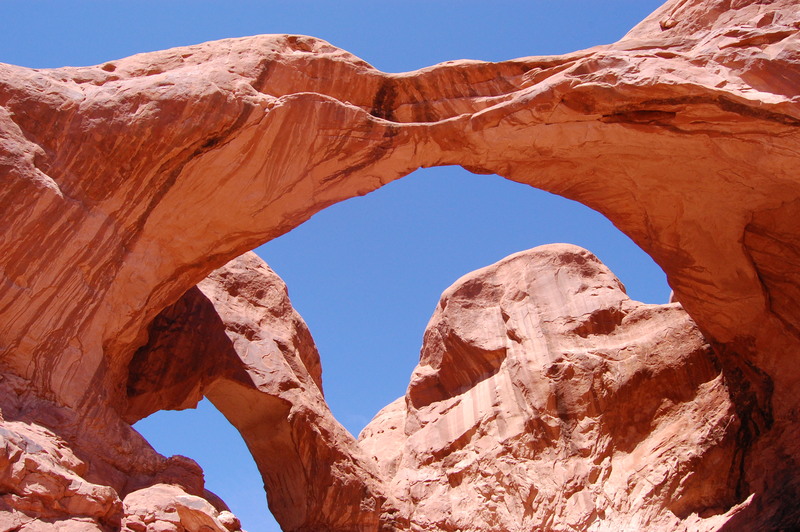 You’d love it, as well as the other national parks in southern Utah.